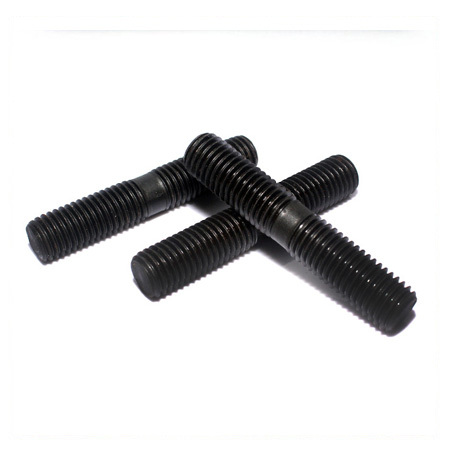 ASTM A194 Grade 4 Nuts, A193 B16 Alloy Steel Bolts, ASTM A193 Grade B16 Bolts, Alloy Steel B16 Hex Bolts, Alloy Steel B16 Stud Bolts, A194 Gr 4 Heavy Hex Nuts Exporter, ASTM A193 Grade B16 Bolts Supplier in India. 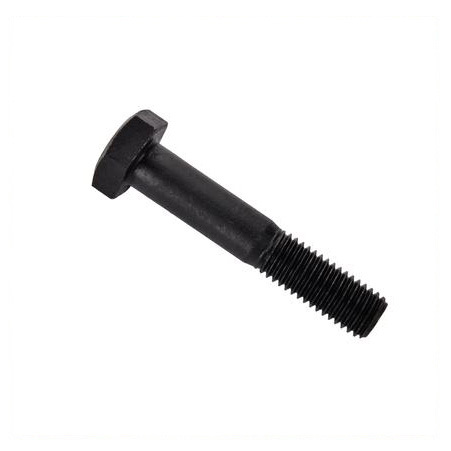 The ASTM A193 Grade B16 Bolts is having some features. Those are withstanding heavy loads, high flexibility, high durability, commendable dimension accuracy, anti-corrosive, high tensile strength, resistance to corrosion, excellent surface finishes etc. In order to assure that NUTS is produced of excellent quality various testing are performed. These are positive material identification, hydrostatic test, chemical test, radiography test, eddy current test, ultrasonic test, flattening test, flaring test, mechanical test, IGC test etc. The producers of A194 Grade 4 Heavy Hex Nuts understand very well how important is the high quality of product packaging. It is because the ordered item has to pass through various channels to finally reach its end point. So, proper care is needed. The item is packed using various techniques like shrink-wrapped, carton boxes, wooden crates, wooden boxes etc. So, buy the product and fulfill all your application requirements easily. 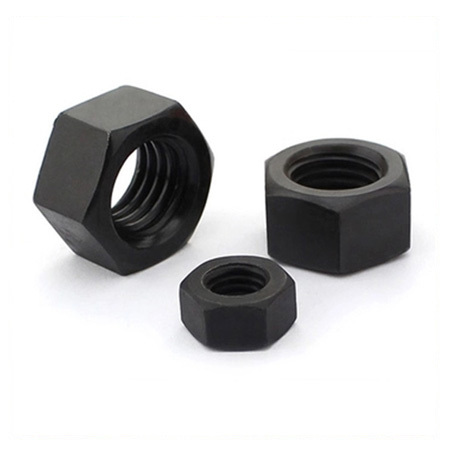 A193 B16 Alloy Steel Studs, ASTM A193 Gr B16 Eye Bolts, Grade 4 Hex Nuts Manufacturer, ASTM A194 Alloy Steel Gr 4 Nuts Supplier in Mumbai, India. Chile, Malaysia, Croatia, Puerto Rico, Mongolia, Germany, Namibia, Morocco, Yemen, Ghana, Lebanon, South Africa, Thailand, Serbia, Nigeria, Denmark, Libya, Nigeria, Qatar, Nepal, Belgium, Hungary, Afghanistan, South Korea, Trinidad & Tobago,Tunisia, Israel, Sweden, Peru, Romania, Bahrain, Spain, Gabon, United Kingdom, New Zealand, Taiwan, Australia, Zimbabwe, Lithuania, Bhutan, Poland, Tibet, Indonesia, Ukraine, Poland, Ecuador, Venezuela, Brazil, Angola, Canada, Czech Republic, Norway, Oman, Macau, Slovakia, Austria, Portugal, Belarus, Bangladesh, Netherlands, Iraq, Iran, Hong Kong, Argentina, Colombia, Mexico, Japan, Iran, Kuwait, China, Sri Lanka, Estonia, Vietnam, Mexico, Russia, Costa Rica, Philippines, Bulgaria, Greece, Singapore, India, Azerbaijan, Kenya, Ireland, Pakistan, Algeria, United States, Kazakhstan, Switzerland, Turkey, Chile, France, Finland, Egypt, Saudi Arabia, Italy, United Arab Emirates, Gambia, Bolivia, Jordan. Lagos, Ahvaz, Atyrau, Nashik, Abu Dhabi, Riyadh, Haryana, Al Jubail, Visakhapatnam, Aberdeen, Secunderabad, Mumbai, Gurgaon, Kanpur, Dubai, Lahore, Jakarta, Hanoi, Port-of-Spain, Colombo, Ulsan, Bogota, Karachi, Nagpur, Rajkot, Sydney, Petaling Jaya, Kuwait City, Ranchi, Navi Mumbai, Chiyoda, Noida, Rio de Janeiro, Edmonton, Singapore, Ludhiana, Hong Kong, Bhopal, New Delhi, Seoul, Mexico City, Houston, Caracas, Madrid, Dallas, Jeddah, Tehran, Toronto, Kuala Lumpur, Ahmedabad, Brisbane, Ho Chi Minh City, Algiers, Chennai, Istanbul, Busan, Los Angeles, Montreal, Kolkata, Baroda, Jamshedpur, London, Jaipur, Thiruvananthapuram, Al Khobar, Coimbatore, Sharjah, Hyderabad, Geoje-si, Melbourne, Moscow, Vadodara, Santiago, Gimhae-si, Howrah, Perth, Calgary, Bangkok, Ernakulam, Faridabad, New York, Surat, Courbevoie, Granada, La Victoria, Manama, Chandigarh, Vung Tau, Cairo, Muscat, Pune, Ankara, Doha, Dammam, Pimpri-Chinchwad, Indore, Milan, Bengaluru, Thane.